Oh where, oh where have my text messages gone? 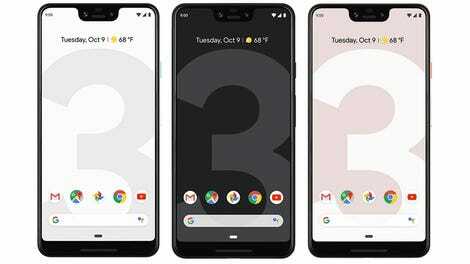 The Pixel 3 is a pretty good smartphone, but it’s gotten off to a buggy start since launching last month. 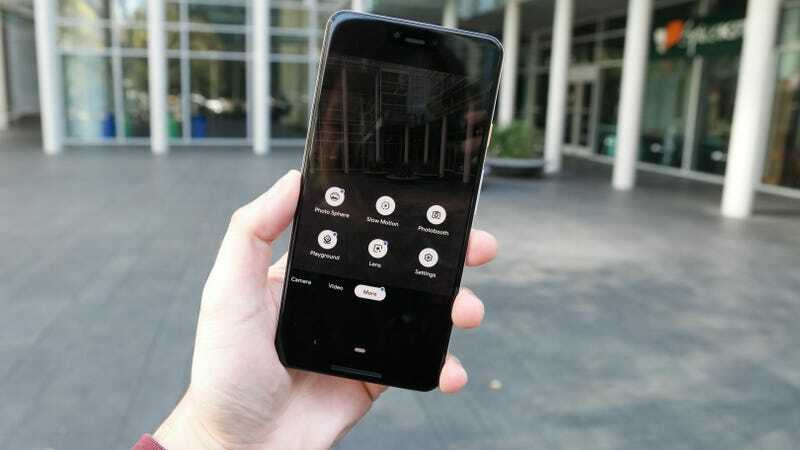 From unsaved photos and extra notches to wonky RAM management, the latest bug for Google to fix is vanishing text messages, according to recent complaints from Pixel 3 owners. Numerous Reddit users say they’ve discovered their entire text message conversations and group chats were deleted. Others said they’re receiving texts in the wrong threads, or in separate ones. Given that most of us completely live out all our personal relationships in those little text bubbles, it’s completely justified that users are a tad alarmed. At the moment, it’s unclear if this text-eating bug is the result of a recent Pixel 3 security update, or a problem with the Messages app itself. We’ve reached out to Google for comment, but did not immediately receive a reply. At least there’s a tiny ray of hope for people affected by the apparent bug. Some users are saying the bug fixes itself if you download an older version of the Messages app. But just to be safe, it’s probably a smart idea to download a third-party app to backup your texts. You know, just in case you need to scroll back and prove to your friends who’s really right during your next argument.